Small businesses with up to 50 computers and no dedicated IT support team will find plenty to like about Kaspersky’s Small Office Security (KSOS) 6. 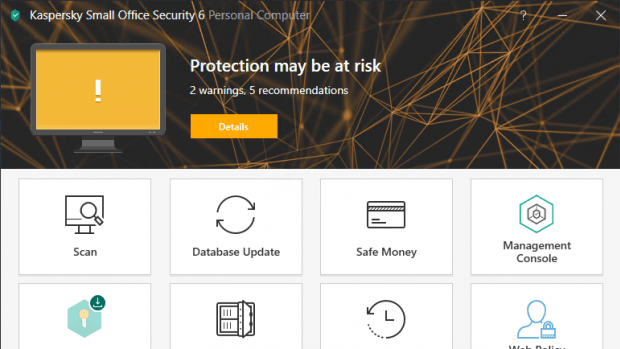 It offers wide- ranging protection for desktops, servers and Android mobile devices, and a cloud-based portal that gives you an easy overview of your protection status. 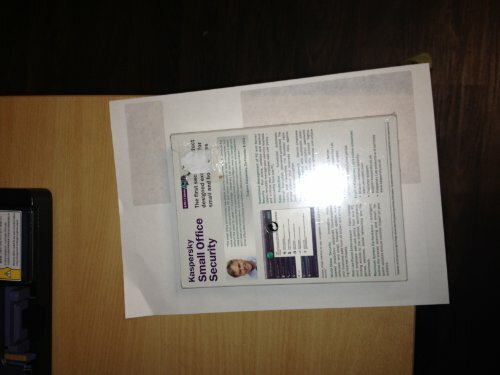 Read our Kaspersky Small Office Security 6 Review. It’s great value too. If you want to protect two Windows Server hosts, you’ll need to buy a minimum of 15 desktop licences. Getting started with KSOS 6 means manually installing the client app on each device that needs protecting. This took us around ten minutes per system, but it’s a simple enough process. Installers for Windows and macOS can be downloaded directly from your cloud account, and these automatically download the latest database updates and register themselves with the cloud portal. Your protection then starts immediately. The client software is based on Kaspersky’s consumer security suite, so you get a good spread of features: desktops are protected against file, web and email viruses, and you also get app controls, a firewall, an automatic software updater, a network attack blocker, a system watcher and even webcam protection and optional per user antispam functions. On our Windows 2016 Server the web and email antivirus, firewall and network attack blocker components were disabled by default, but you can enable them if you wish. The software also has web filtering and scheduling capabilities, and it’s here that the client’s consumer heritage rather shows through: not only can you enforce parental control-style schedules and usage limits, you can even block games according to their PEGI ratings. system, so you can see at a glance if any are compromised; clicking on a device’s Manage button provides a helpful overview of all issues. Unfortunately, it quickly becomes apparent that most remediation tasks can only be run at the client. In fact, there’s an awful lot that the cloud console can’t do. While major components can be remotely enabled and disabled through the cloud portal, user-specific settings largely need to be adjusted through the client software. That means that if you want to roll out a company-wide security policy, someone will have to visit every machine in turn and apply it by hand. Cloud reporting is nonexistent too; if you want to check which websites a user has been visiting, you’ll once again need to schlep up to their desk to view their logs. To be fair, this is an administrative burden rather than a security hole. You can set a password for each client, which prevents users from fiddling with their own settings, while letting them access functions such as on-demand antivirus scans and data backups, and use the Safe Money secure browser. The only catch is that the password also has to set up locally. KSOS 6’s lack of cloud features makes it decidedly unsuitable for businesses with lots of remote workers. 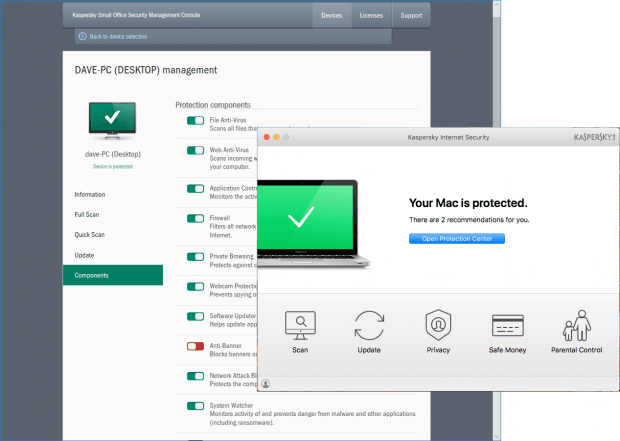 But if you’re looking for a set-and-forget solution it has a lot going for it: a string of awards attests to the efficacy of Kaspersky’s protection, and the client software provides a broad set of features for a great price. Great endpoint protection at a low price, but Kaspersky's cloud management portal is disappointingly limited.